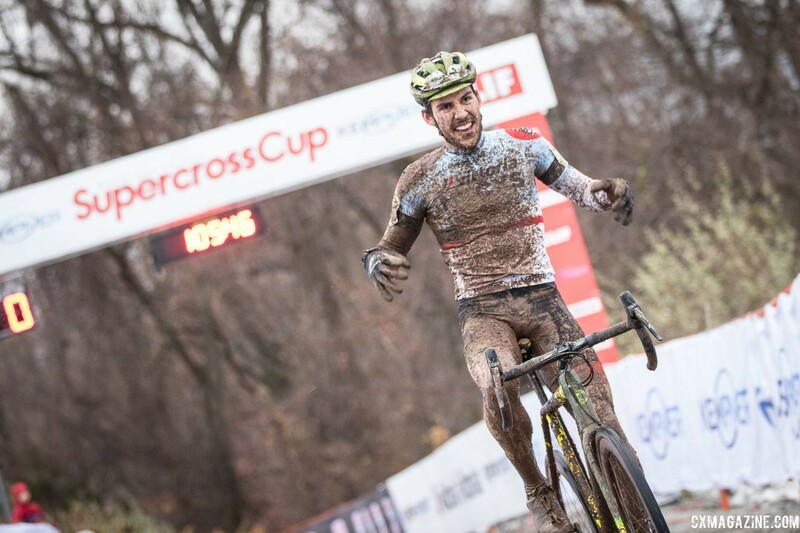 BOSTON, Mass.—The 2018 Vittoria Northeast Cyclocross Series presented by Clif Bar and Cycle-Smart will conclude this weekend with the NBX Gran Prix of Cyclocross. Rounds seven and eight of the Vittoria Series will take place Dec. 1 and 2 at Goddard Memorial State Park in West Warwick, R.I. 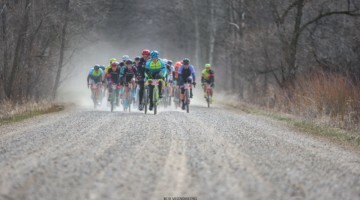 The final chapter of the Series showcases the essence of cyclocross in New England with its twists and turns, rooty descents and the legendary long beach sections and will feature two days of Union Cycliste Internationale (UCI) sanctioned races, Class 1 (C1) on Saturday and Class 2 (C2) on Sunday. 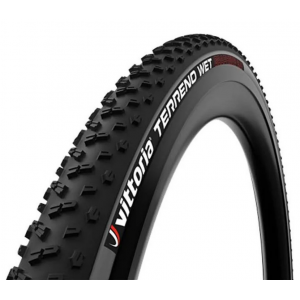 The Vittoria Series began in Gloucester, Mass., in mid-October, followed by events in Northampton, Mass. and Suffern, N.Y. in November. 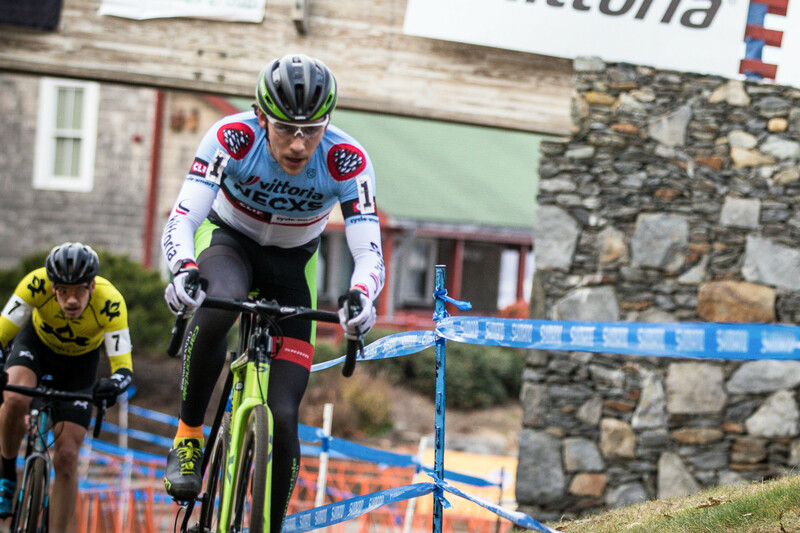 With a total of eight events in the Northeast, the Vittoria Series is the longest standing, UCI cyclocross series in the United States. 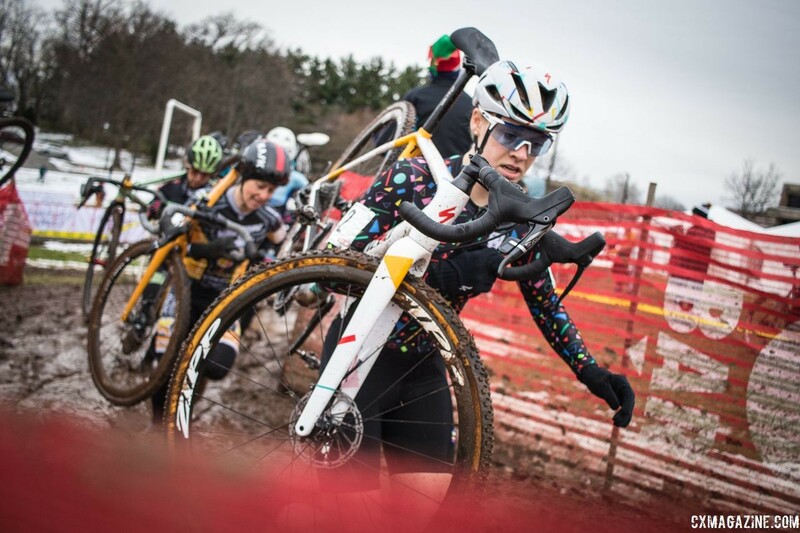 Ellen Noble (Trek Factory Racing) was the early leader for Elite Women but was overtaken in the third week at Supercross Cup in Suffern, N.Y. by Rebecca Fahringer (Kona Maxxis Shimano). 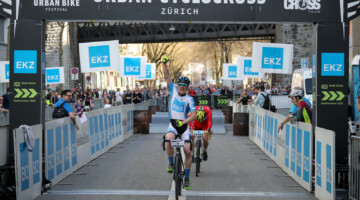 Using a ferocious victory at the Supercross Cup over the young Canadian and last year’s Vittoria Series winner Ruby West (Specialized – Tenspeed Hero), Fahringer now leads Noble by a slim 10 points. For the Elite Men, this year’s story has been all about Curtis White (Cannondale p/b Cyclocrossworld.com). White is currently undefeated in the Elite Men’s competition with six victories and is set to defend his 2017 Vittoria Series title. After heartbreak and redemption at Supercross Cup, Fahringer (Kona Maxxis Shimano) is rested and ready to race for the Elite Women after the Thanksgiving break. “I had a really nice, quiet Thanksgiving,” said Fahringer, who captured her first ProCX win of the season on the second day of Supercross Cup and is second overall in ProCX standings. 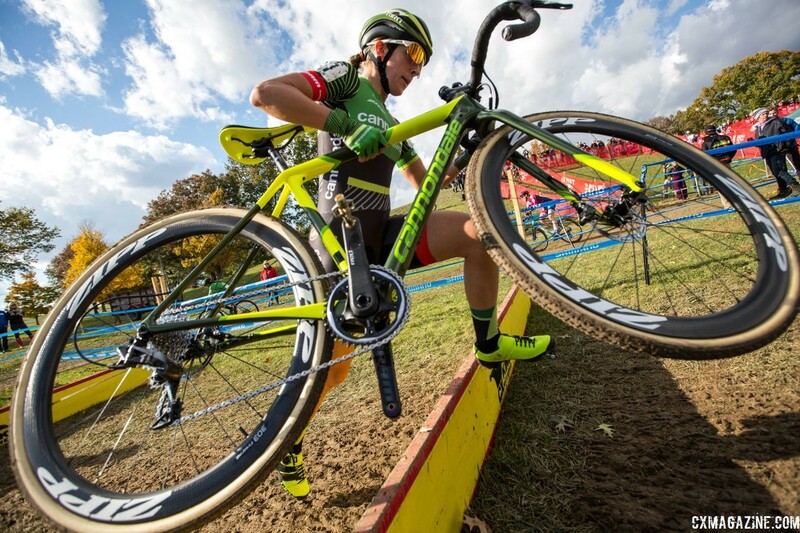 Returning to NBX this year is West (Specialized – Tenspeed Hero), who won her first U.S. UCI race in Warwick in 2017 as she claimed back-to-back victories to clinch the Vittoria Series title. 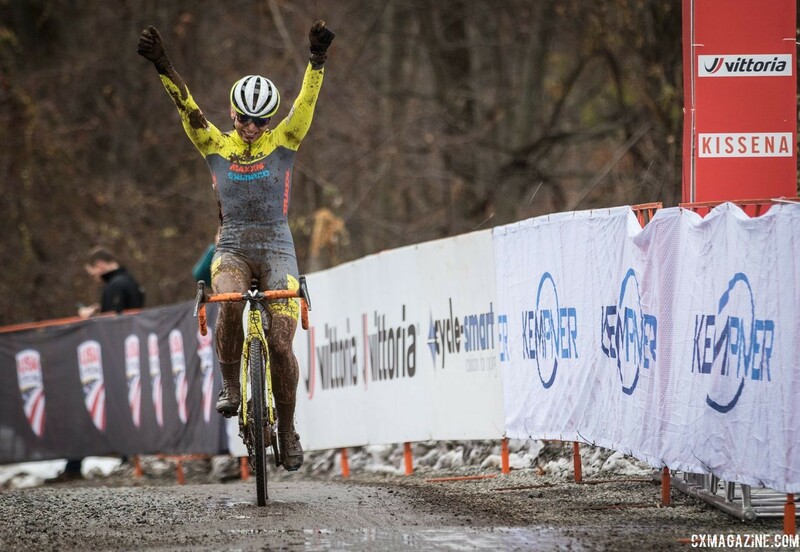 Additional riders to watch in the Elite Women’s race include Caroline Nolan (Voler/Clif/Rock Lobster), who finished on the podium at the Verge Northampton International Cyclocross, Crystal Anthony (Liv Cycling) and Caroline Mani (Van Dessel Factory Team). 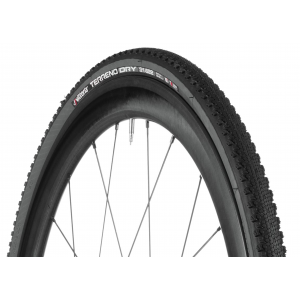 All three are in the Top 15 of the ProCX standings. 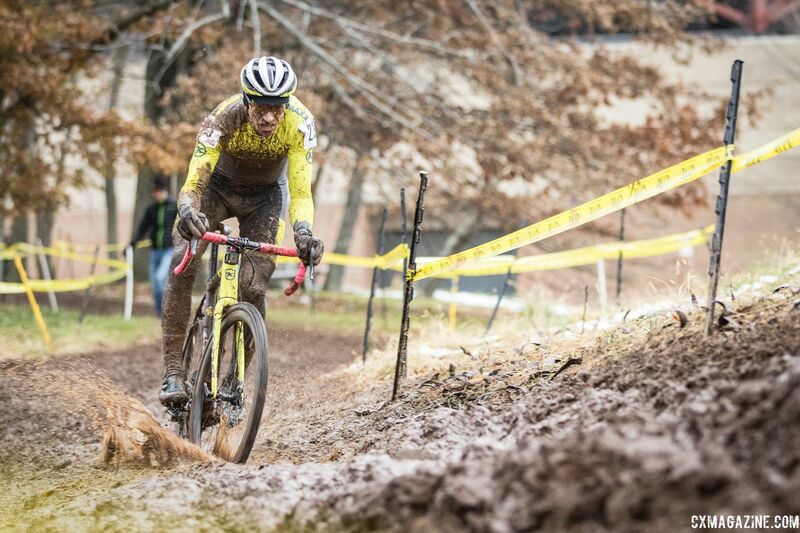 After Supercross Cup, White declared that the Stars-and-Stripes jersey was the goal going forward. Looking to upset those team tactics will be Kerry Werner (Kona Maxxis Shimano), who is the top-ranked ProCX rider for Elite Men. 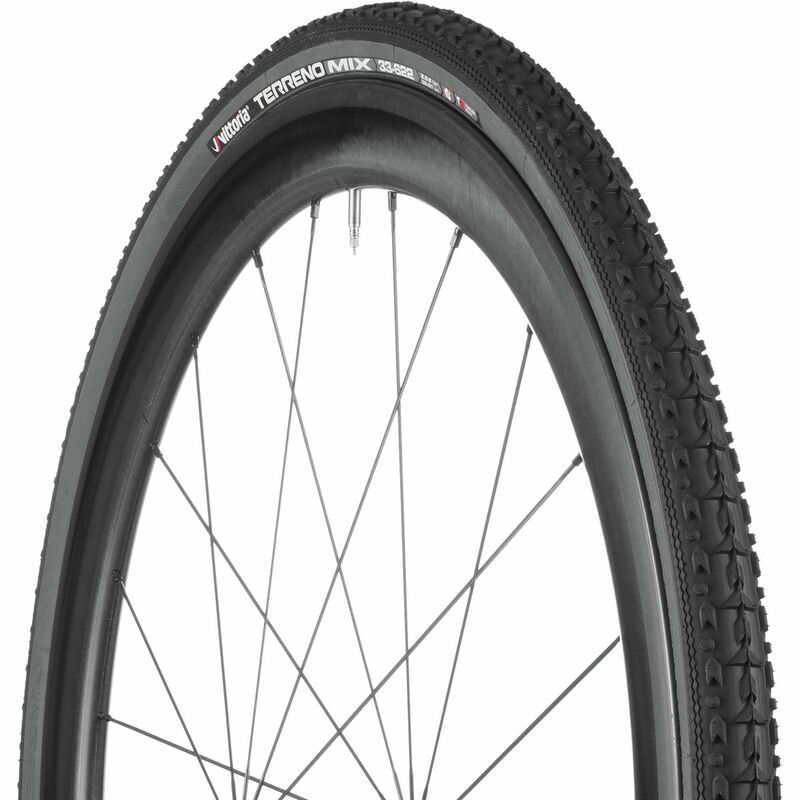 Racing in front of hometown sponsor Apex Technologies will be Justin Lindine (Hyperthreads/Apex Pro Cycling). The New England native has strong ties to the region even after moving to Ogden, Utah several years ago. 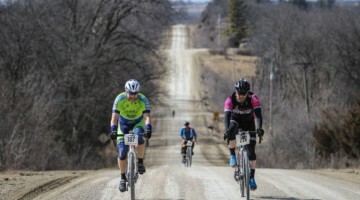 Additional Elite Men to watch include Jack Kisseberth (Garneau Easton p/b Transitions LifeCare), Merwin Davis (Cycle-Smart) and Scott Smith (Dirt League). These three riders are in the Top 20 of the ProCX standings. Watch the races unfold in person or by following tweets at @VittoriaSeries. 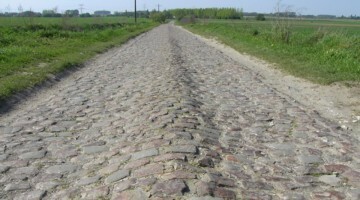 Follow on Facebook and YouTube for race weekend highlights video highlights provided by DirtWireTV. 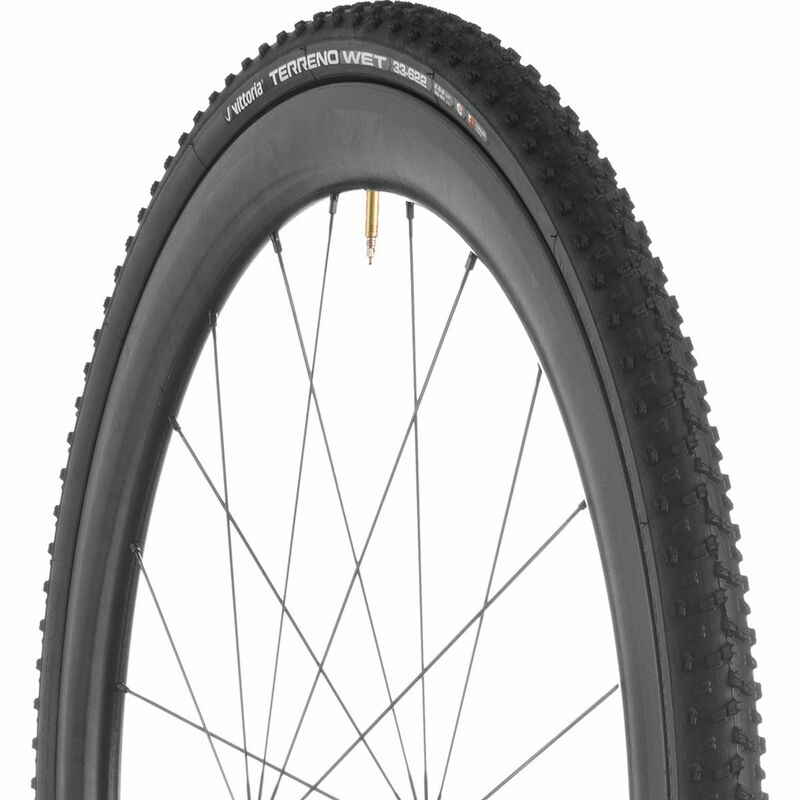 For more information visit necyclocross.com.